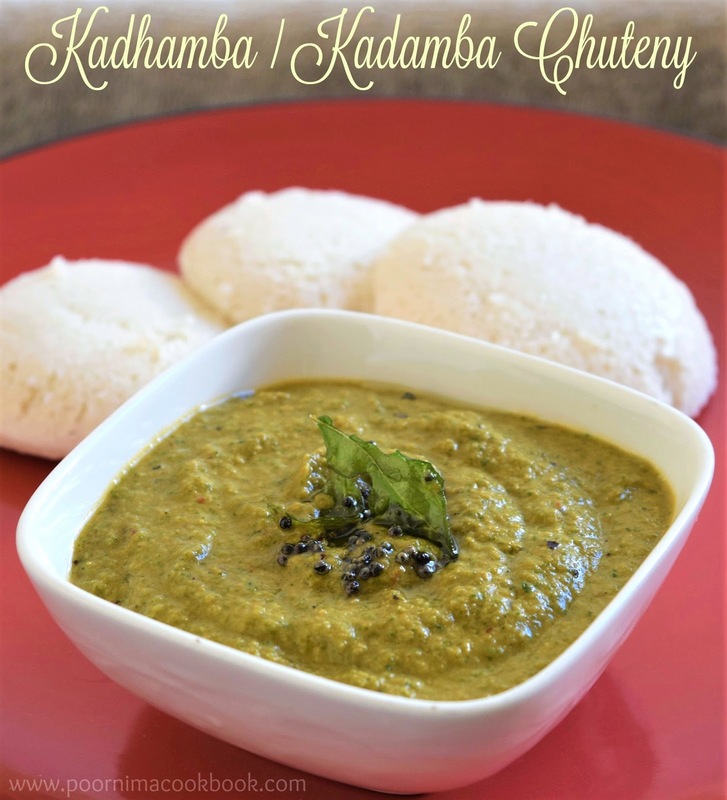 Here is a tasty, easy to make and flavorful chutney, suitable to serve with most South Indian breakfast items like idli, dosa, paniyaram and uthappam. 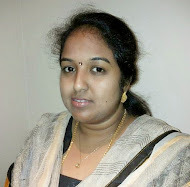 Kadhambam / Kadhamba means "mixture of" in Tamil. 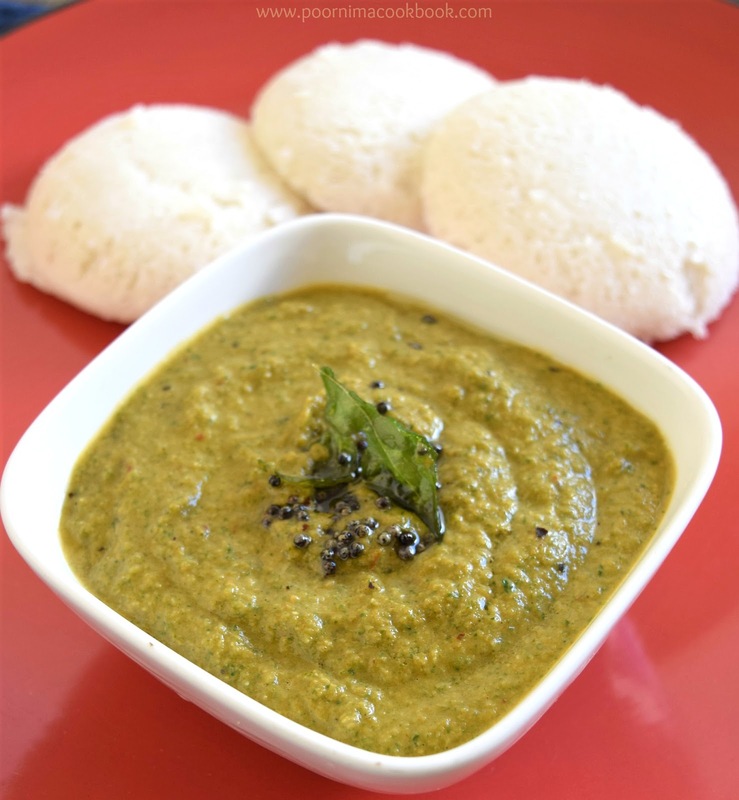 In this recipe, I have used many Ingredients in one chutney, to give a delightful taste. The colour of the chutney depends on quantity of greens you are adding. I usually add more greens in my chutney, so that it is not just a tasty choice but healthy as well. Do try this spicy, flavorful chutney and give your feedback! Heat oil in a pan; add channa dhal and urad dhal. When the colour changes to golden brown; start adding red chillies, green chillies, onion , ginger and garlic, stir till the onion turns golden brown. After that add tamarind and tomato along with salt. Saute until tomatoes become soft. At last add corriander leaves,mint leaves, curry leaves and grated coconut; mix well. Take a blender or mixie onion tomato mixture along with water (Adjust the water quantity according to the desired consistency) and grind it into a fine paste. Take another pan, add oil and season it with mustard seeds and and curry leaves; pour it over the chutney. 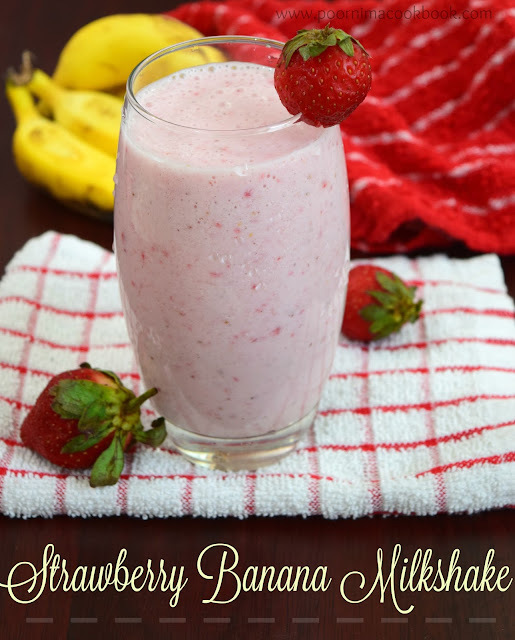 Looks really versatile and yummy.